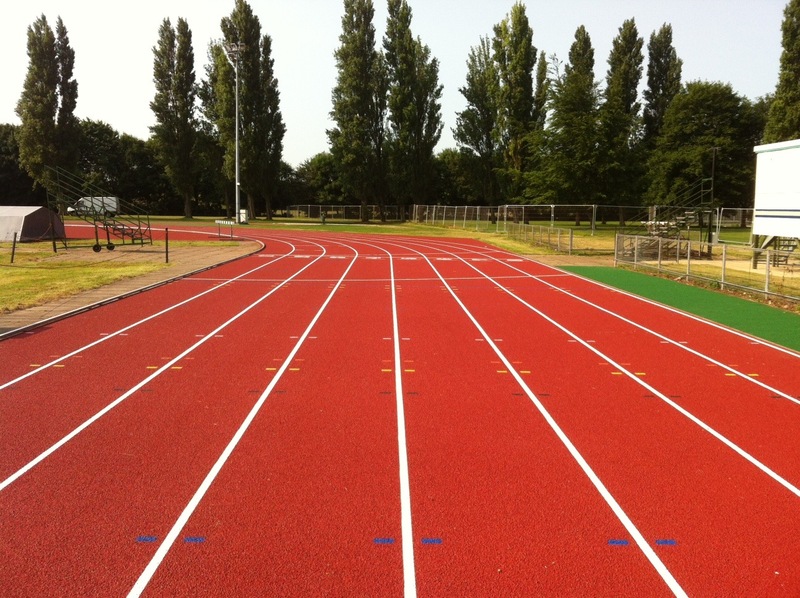 Sport England Artificial Sports Surfaces Consultancy Services Sport England has set up a number of framework contracts with service providers to simplify the procurement of contractors and consultants for future funded projects. The framework contract is simply a form of contract where pre-selection of a particular service provider results in a small number of companies being shortlisted to provide the services without the need for protracted tendering process each time a project is available. Frameworks normally last 3 to 4 years. The aim of the Sport England framework contract is to select the best service providers for the work being tendered. Sport England has now put in place a number of framework consultants to deliver specialist aspects of projects on their behalf the one that concerns us is the sports pitches and other sports surfaces framework contract. 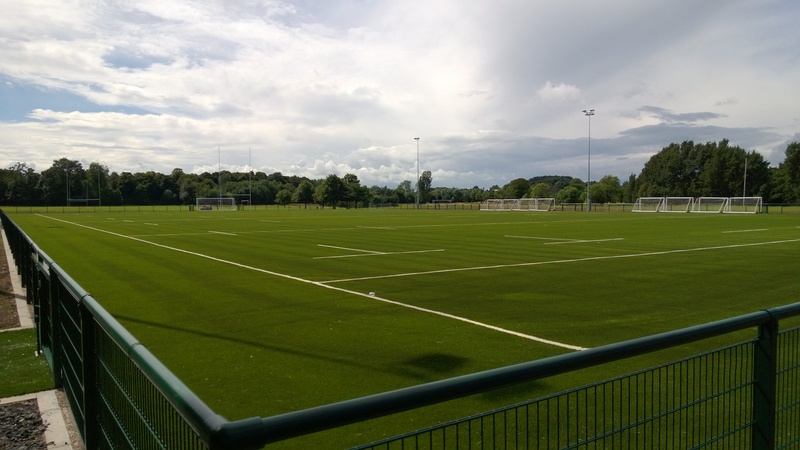 Following a detailed and thorough selection process Sports Labs were successfully selected as one of four specialist consultants for sports surfaces and other specialist services. We are very pleased to be involved with Sport England in this framework contract and look forward to the next 4 years working with Sport England within the framework.